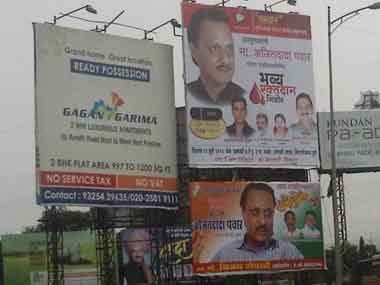 Mumbai: Polling day in Maharashtra ended dramatically with Nationalist Congress Party (NCP) leader and deputy chief minister Ajit Pawar being accused of holding a meeting in a drought prone village in Baramati constituency in Western Maharashtra in Wednesday where he allegedly threatened villagers to vote for his cousin Supriya Sule if they wanted to receive water for irrigation. Dilip Khaire, a polling agent of Mahadeo Jankar of the Rashtriya Samaj Paksha and contesting the Lok Sabha elections as an ally of the Shiv Sena-BJP combine against Sule, registered a complaint with the election officials in Baramati on Thursday. Maharashtra Deputy Chief Minister Ajit Pawar. According to the complaint, Pawar held a meeting in Masalwadi village in Baramati at 8.30 pm on Tuesday despite the fact that the campaigning had ended. 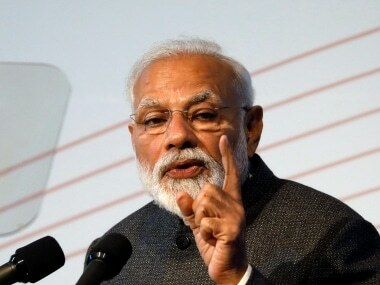 "He asked the villagers to vote for Supriya stating that he has sanctioned Rs 60 crore from state cabinet for an irrigation project in the region and has also got this village (Masalwadi) included in the project. Pawar said 'God (Bramhdev) does not bring water into the village. So, if you don't vote for my sister, then I will stop the water that will be given to your village'," read the complaint. It added, "When a youth named Sandip countered him to point out that he had made the same promise in 2006, Pawar allegedly ordered that the youth be arrested. The complaint added that the matter was resolved later with the youth. 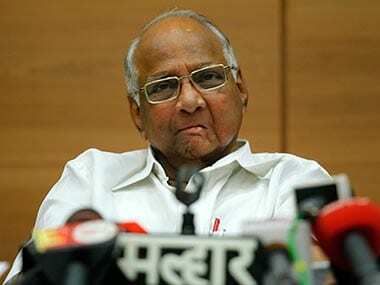 "In this way, Pawar violated the model code of conduct by holding meetings in 22 drought prone villages. I request you to register a case against Pawar under the Representation of People Act and arrest him," Khaire has demanded in his complaint. However, NCP leaders have refuted the allegations. "Everybody has the right to complain but let the authority decide about it. It is a false complaint for publicity," Nawab Malik, national spokesperson for NCP, told Firstpost. Deputy Chief Minister Ajit Pawar had kicked up a controversy with his insensitive remark mocking farmers reeling under severe drought some months back. "If there is no water in the dam, how can we release it? Should we urinate into it?" 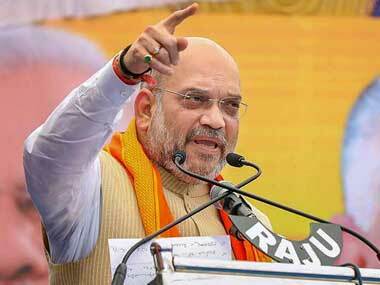 he had said in April 2013 while addressing a public meeting in a village in Indapur taluka in Pune.